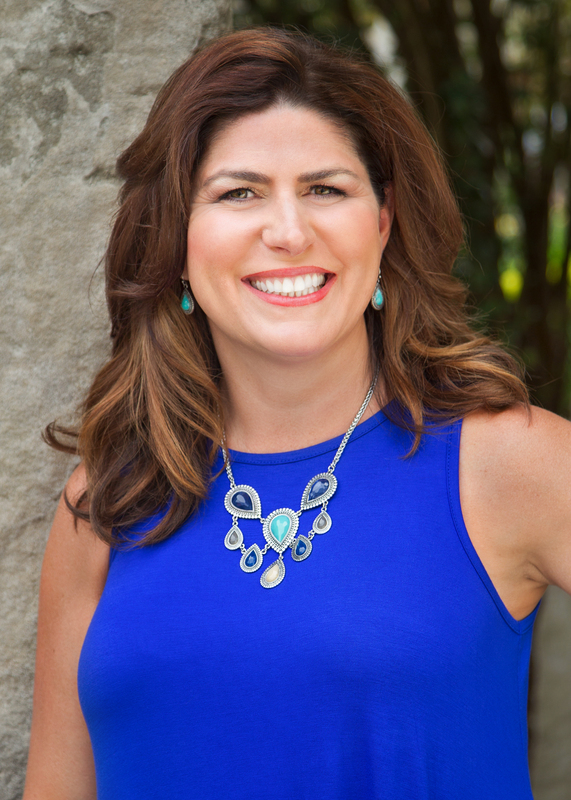 As a lifelong resident of the area Melissa’s in-depth knowledge of the local market, along with her extensive network of neighborhood resources, has been key to her clients’ successes. With a degree in business management from Indiana University, and considerable expertise in both real estate and business, she has developed strategies to help her clients find their home quickly, or sell their property with the greatest return on their investment. Before turning to a full-time career as a Realtor, Melissa spent 14 years as a general manager of over a dozen commercial and residential properties comprised of nearly 500 units. She managed a team of 20+ employees and is pleased to say that her staff helped shape who she is today. Melissa says, “The owner taught me how to run a company where integrity, professionalism, and customer service were the key ingredients. I model my life and my current business after that same philosophy every day.” Her main concern was ensuring tenants and owners alike received the service, guidance and information they required and deserved. Melissa believes in this same philosophy when helping clients sell their long time residence or find their dream home. Melissa is pleased to say that the majority of her clients are referred from past clients. “There is no greater compliment that I can receive than to be referred to someone to assist them with their real estate needs. It assures me that I really am doing all that I can to make the home buying or selling process a stress-free, enjoyable experience.” She prides herself on the full-service treatment she gives to first-time home buyers, repeat buyers, sellers and investors and relocation companies. In Melissa’s spare time, she enjoys watching her son, Aidan, play baseball. Traveling, spending time with family and friends, reading, and gardening are other ways Melissa likes to relax.